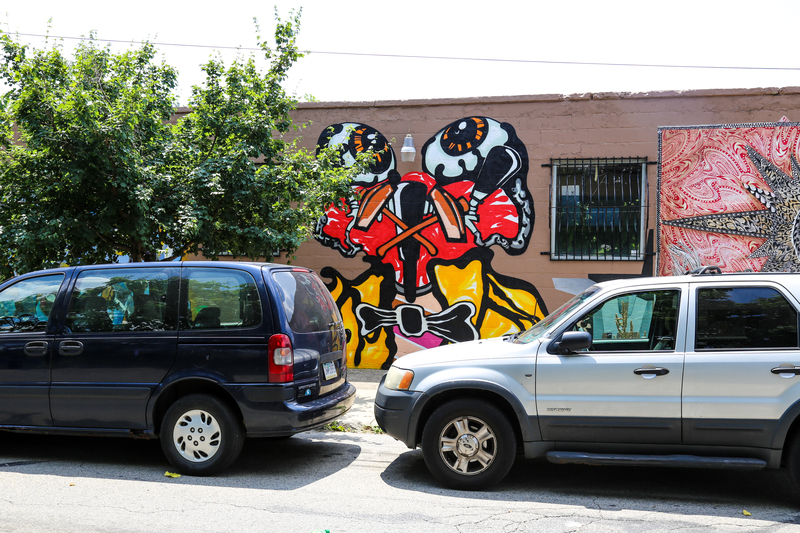 New YOMI Mural in Kensington is Soooooo Good! 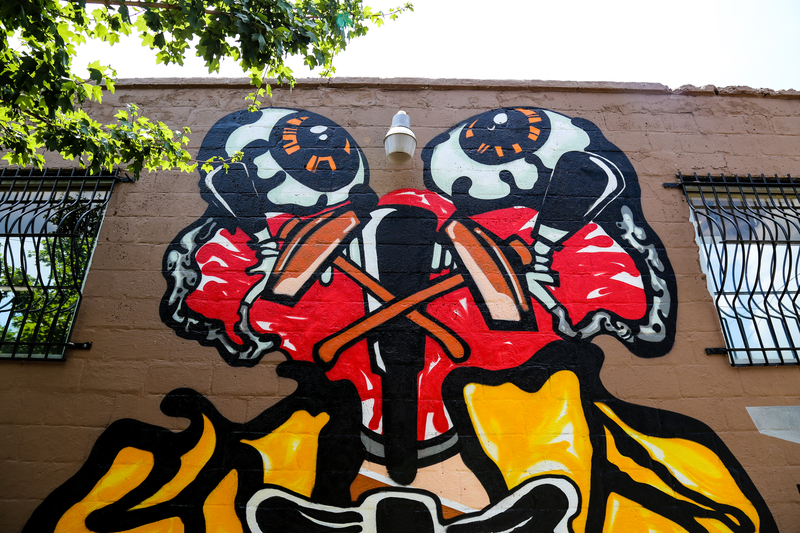 So many great wheatpastes by YOMI over the last several months that I nearly (not really) forgot just how freaking incredible his murals are… absolutely LOVE this! 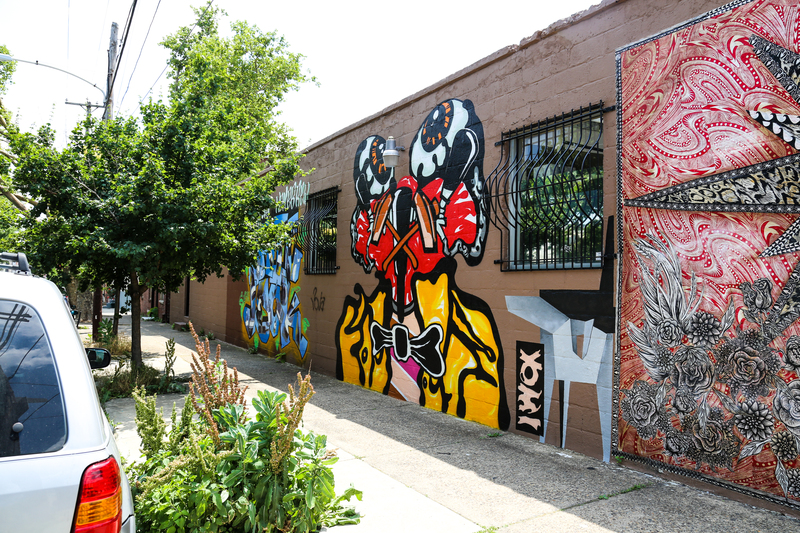 YOMI’s latest mural, titled ‘The Tap Beast,’ can be found on Jefferson street at American street, outside Philly Homebrew in Kensington. Brilliant work, as always, YOMI – congrats on this!